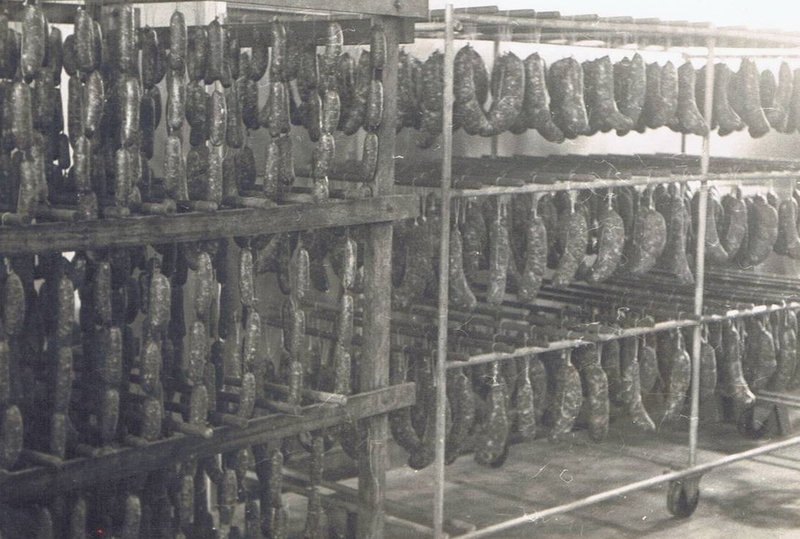 Borgo Salumi is Queensland’s oldest Italian-style smallgoods manufacturer. 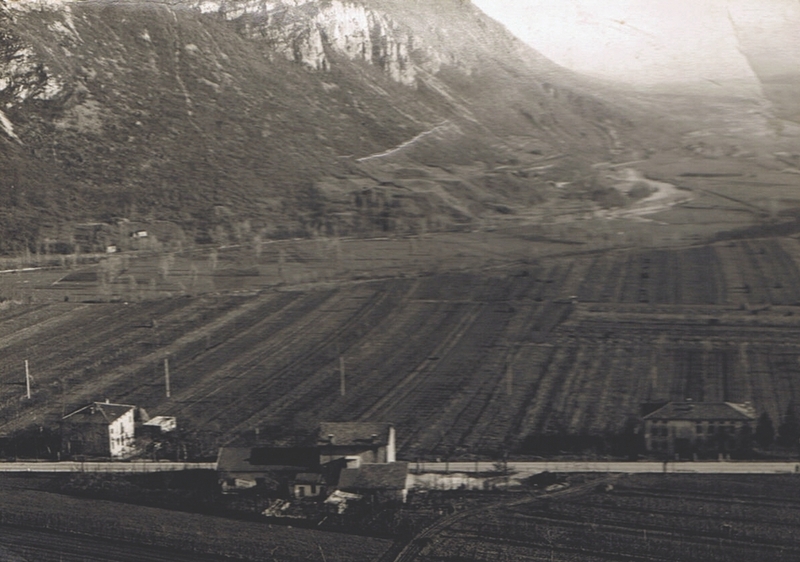 The company started with the passion of my parents Ivo and Antonietta Borgo, under the name Borgo Smallgoods Co. In 2014, I decided to change our name to truly reflect our history and culture to Borgo Salumi. Salumi is what the Italians call smallgoods. Now with my son, Anthony, our family has been in the Salumi world for three generations...A lot of what we do honours over half a century of our family tradition - uncompromising quality at all times. What we do is take a product, which has been made for generations, but use modern techniques. We have always made our salumi to look and taste like you would find in Italy. I believe in never cutting corners and take great personal pride in our uncompromising high standard using traditional Italian techniques. Armed with his experience in a Melbourne smallgoods company, and the time-honoured salami making techniques, Ivo and his wife Antonietta opened their first butcher shop in Melbourne in 1958. It wasn’t long before, the Borgo reputation for authentic Italian style, high quality salami, had made its mark on the Melbourne streets and they were approached to form a partnership known as Lago Smallgoods Company. Ivo could see the European migrant population begin to spill into Queensland and in 1965 the partnership came to an end. By moving to Brisbane the Borgo family decided to introduce a little of their own Italian magic to the growing Queensland population. In 1966 Ivo and Antonietta opened Queensland’s first ever Italian style smallgoods manufacturing plant, Borgo Smallgoods Company. Keeping with family tradition, Ivo’s two sons Odino and Luigi entered the family business back in the late 1970s, with two of his daughters Diana and Sonia also joining the business in the 1990s. It is now run by Luigi, who purchased the business from his parents in 2006 to continue the tradition. Luigi now with his son, Anthony, makes it three generations. Today Borgo Salumi has expanded its operation and manufactures a wide range of delectable Italian delicacies such as Prosciutto Borgo, Mortadella, Coppa, Pancetta, Oven Baked Hams, Italian Style Sausages, Pure Pork Sopressa and Salami. With time honoured tradition and old artisan methods Borgo Salumi delivers the best a distinguished tradition has to offer. The factory facilities are amongst the best and hygiene is always a top priority. Borgo Salumi is recognised throughout the industry as having one of the best designed and quality assured operations in Australia. An operation where traditional artisan methods of manufacture are still employed combined with cutting edge technology. Borgo Salumi has a reputation for excellent production methods, an established and documented HACCP program, quality assurance controls and modern technology. In their quest for excellence, new technology and equipment are employed to guarantee that their products maintain consistency in flavour and quality. Supplying a wide range of gourmet outlets, delicatessens, restaurants and hotels, Borgo Salumi prides itself on the high quality and authentic taste of their products. This can only be achieved by using superior quality meat and ingredients in the production process. They only use 100% Australian Pork and Beef for their Salumi. The team have maintained a hand-made approach to processing. It is their mantra to keep the flavours simple, true to the raw ingredients, designed to enhance not mask. Combining time-honoured tradition with technology, the Borgo brand represents the best in taste and quality available in Australia. Enjoy salumi how they were meant to be. Enjoy Borgo’s award-winning range. Italy is a country steeped in history and tradition. One of those traditions was that the family would keep a pig. When it came time, this pig would be cured and every part of it would be used to provide the family with food throughout the year. In Italian kitchens or cantinas you would find a range of home-cured sausages, salami and prosciutto hanging from the ceiling. These cured meats, salumi, would be served either as an antipasto before a meal or used as an essential part of the primo or secondo piatto (entrée or main course). Wherever you travel in Italy, you will find regional variations on the same theme. A traditional Tuscan antipasto will consist of a selection of thinly sliced affettati, cheese and pickled vegetables.